Tallis has maintained its position in the top 15% of all Sixth Forms in Britain and its position as a flagship comprehensive sixth form, with yet another year of outstanding achievement for both academic and vocational students. 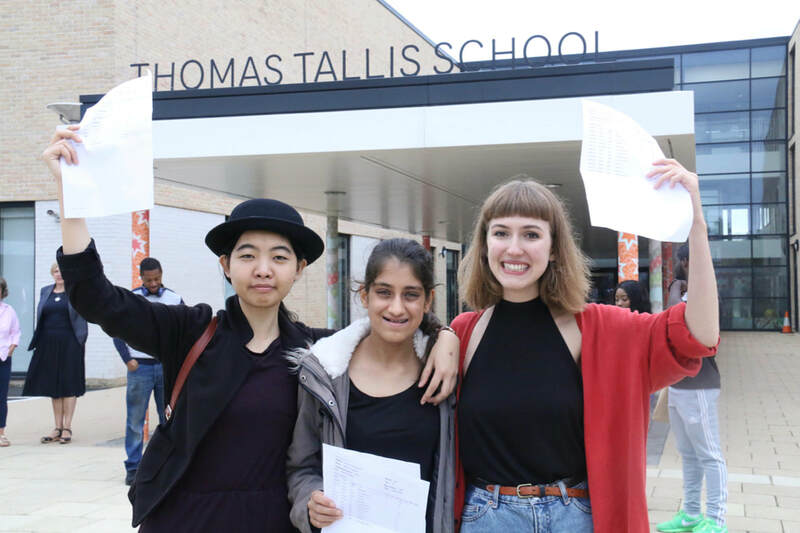 Over two hundred students took A-level or BTEC exams at Thomas Tallis in 2017. 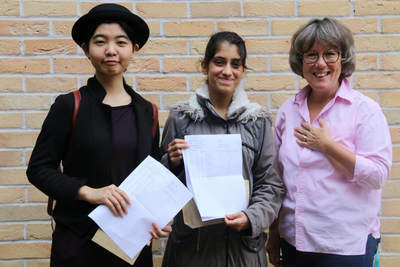 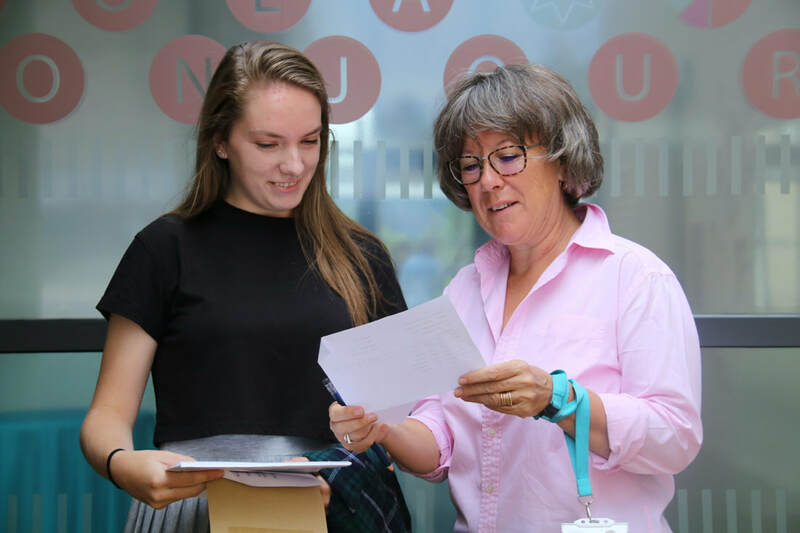 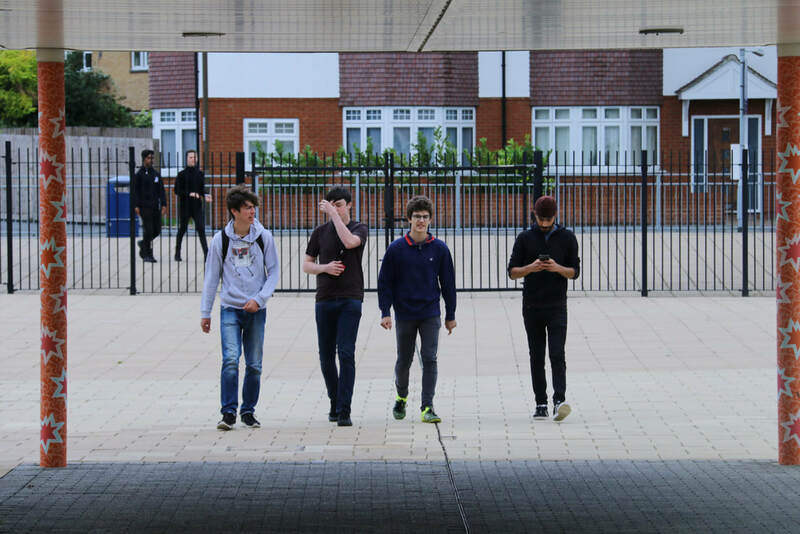 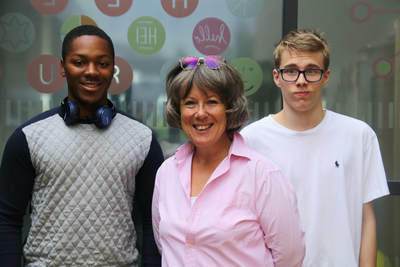 20% of A-level students obtained A*/A grades, and 49% achieved A*-B grades. 90% of BTEC students obtained Distinction grades or better. We achieve these results with a relatively non-selective cohort. 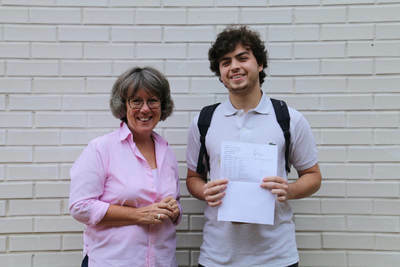 There were many astonishing individual performances at A-level: Ellen Sharman (A*A*A*B and a place to read Ancient and Modern History at Oxford), Hannah Wilkes (A*A*A*), Adam Dowsett (A*A*A*), Emily Barnes (A*A*AB and English Literature at Bristol), Jack Dean (A*A*A), Eleanor Gregson (A*A*A* and Maths and Philosophy at Bristol), Aidan Hendrickse (A*A*A), Logan Johnson (AAAA), Adnan Jouman-Agha (A*AA), Amber Poole (AAA), Grace Liu (A*AAB), Meera Gautami (AAAB and Engineering at Nottingham). 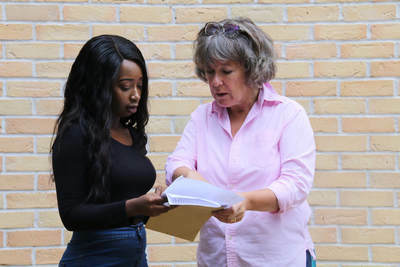 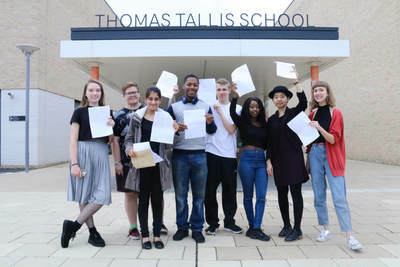 Tallis BTEC students also did superbly: 17 achieved Distinction* grades across all of their qualifications: Naashida Abbeey-Johnson, Farhiya Abukar, Damilola Adewakun, Adejumoke Ajayi, Arif Alawy, Sophie Armstrong, Shayann Arnold, Harri Bohorun, Cindy Ha, Olivia Hale, Patrick Haysen, Rheece Hemmings, Elliot Ijewere, Frederick Luwagga, Calum Snasdell, Desharne Townsend, Wenling Wu. 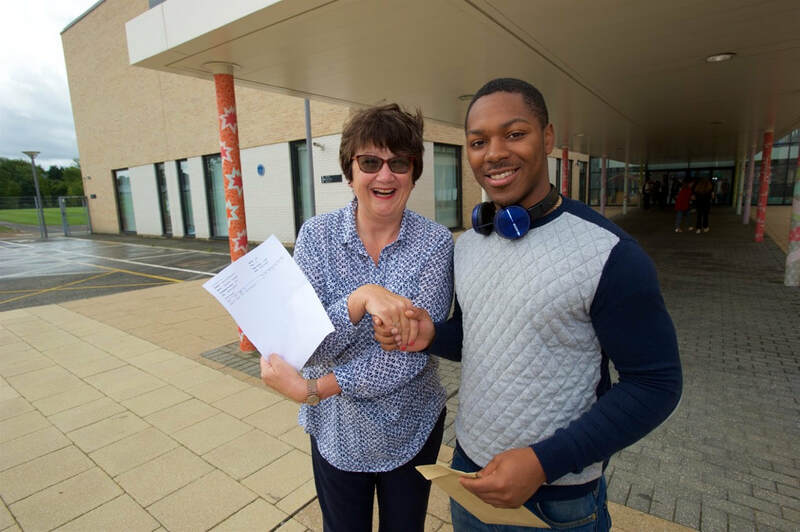 The pass rate in all our subjects was 100%, just as it has been for the last three years. Almost 150 students from Thomas Tallis are taking up university places, with very many of our applicants going on to prestigious Russell Group universities. 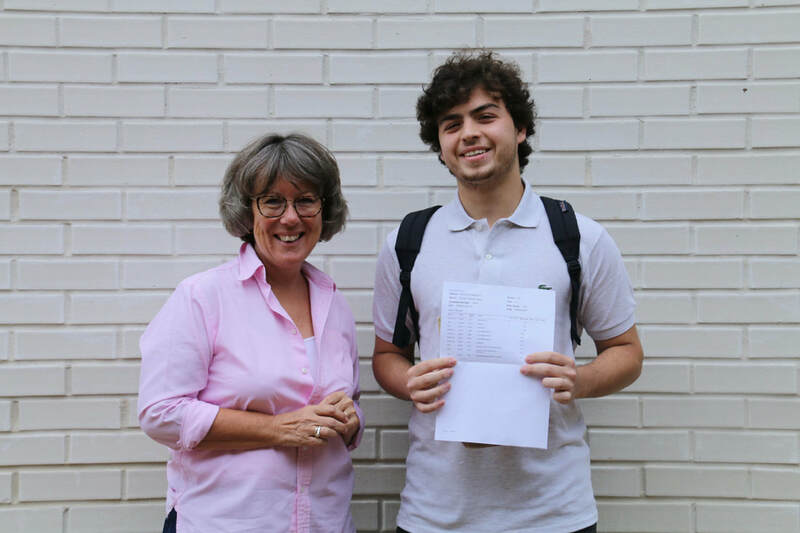 Other high-flyers besides those mentioned above include Mahammad Abdallahi, set to read Information Management at UCL, Leyla Sensev, reading Anthropology and Law at the LSE, Alec McGill, reading Politics and Spanish at Manchester and Chung Ping Liang, off to read Physics at King’s College London. There are many many others. 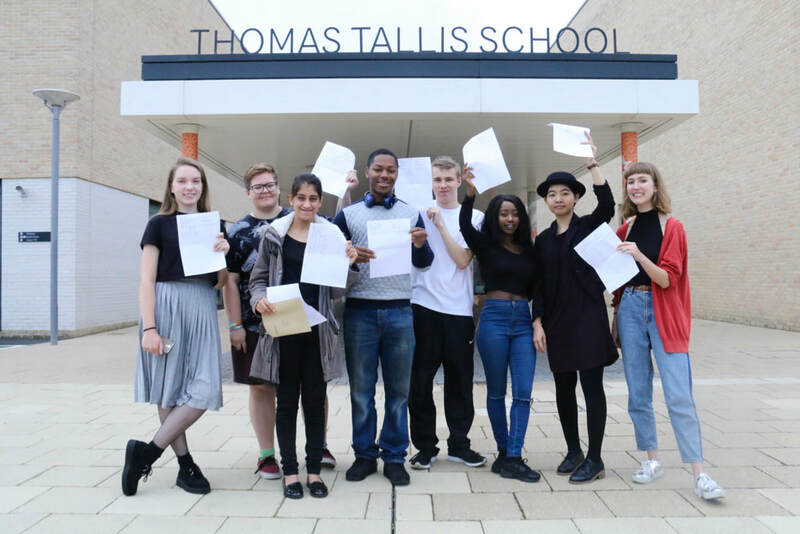 Lastly, our Higher Apprenticeship candidates are also off to a flying start, with Tallis students shortly due to start apprenticeships in Engineering, in Digital Marketing, in Media, and in many other fields. 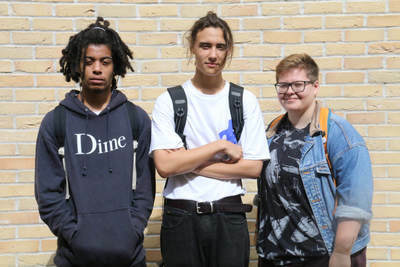 ​Our young people have worked hard and are ready to go, and we're delighted with their achievements at all levels and their thirst for learning and fulfilment. 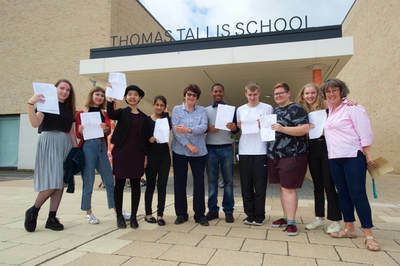 Successful sixth form study calls for personal qualities which our Tallis Habits are designed to support and promote and which will support our leavers into their futures. 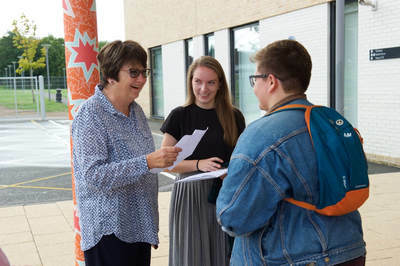 They understand that the purpose of education is to understand the world and change it for the better, and we're confident that these young people will do just that.